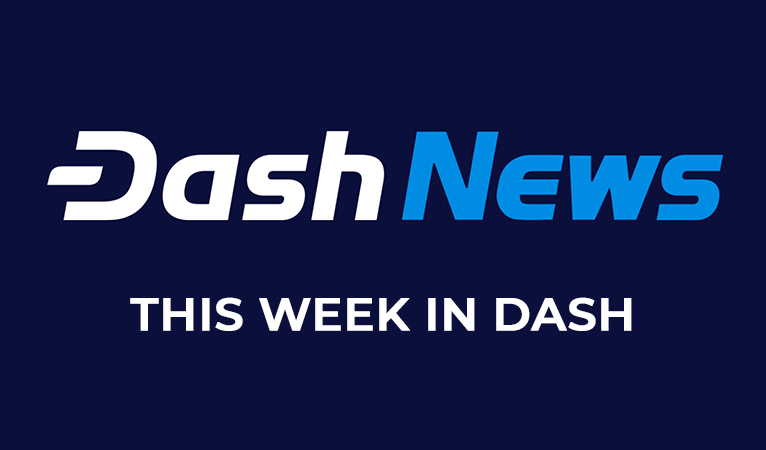 This week has been yet another fabulous week for Dash developments, integrations, and announcements. Continue reading to get a summary of the week! Dash Turns 5 Years Old: Friday was the 5th birthday of Dash! 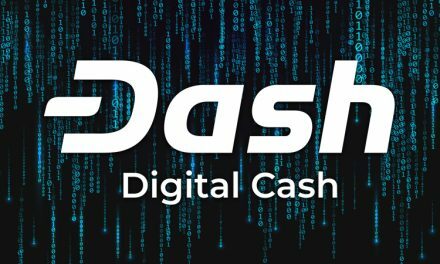 The anniversary provides an opportunity to remember all the amazing developments and advancements that Dash has accomplished over the years. Check out the blog post by Dash Core Group to see a meticulous info-graphic of Dash history. Historic Dash v0.13.0 Release on Mainnet: The update features automatic Instantsend for transactions with four inputs or less (about 90% of all Dash transactions), which will lock in transactions in 1.3 seconds for less than a penny. PrivateSend will also see improvements that will make it faster and cheaper, as well as possible to operate trustlessly on mobile clients. The upgrade will also introduce Special Transactions and Deterministic Masternode Lists that will both lay the structural groundwork for Evolution and other future upgrades. CoinField Adds New Fiat-Dash Trading Pair: The Canadian cryptocurrency exchange that previously only listed Dash against a XRP pair, has introduced two new Dash trading pairs against the USD and CAD. They said a significant influence in their decision was due to high demand from consumers asking for the new pairs. 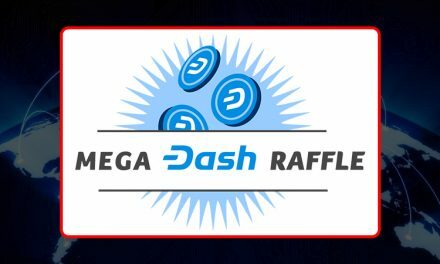 The exchange also offers competitive trading fees and highlights the necessity of various on-boarding avenues to increase Dash adoption. New Merchant POS Service Uses Dash by Default: Pay.live is a new POS system that replicates the friendly UI/UX of traditional restaurants/bars that allow merchants to add pre-programmed items with costs. Employees can then easily tap on each item, create a running invoice, and accept payment via cryptocurrency, including Dash by default. The development team has already got the system adopted by five merchants in Estonia. Pay.live highlights how cryptocurrency might be revolutionary, but there is still the need to adapt to the ecosystem that merchants are accustomed to and prefer. MyCryptoCheckout and AtomicPay Add Non-Custodial Dash Merchant Solutions With HD Wallet Support: MyCryptoCheckout introduced HD wallet support and 0-conf transactions for Dash, which will help increase merchant security and privacy without sacrificing fast transactions. 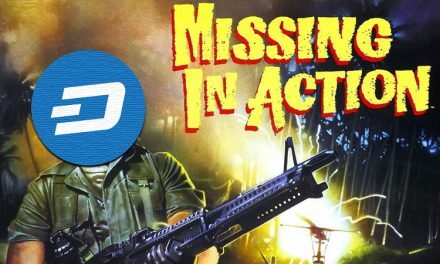 However, Dash’s automatic InstantSend will further reassure merchants that they are much less at risk of a doublespend attack than when using other coins with 0-conf transactions. Then AtomicPay introduced its non-custodial solutions, which also gives merchants security by not putting their funds at risk with a third party middleman. BitBill Integrates Dash into their Innovative Wallet: BitBill has recently integrated Dash into their wallet and are also working on multi-signature integration of Dash. BitBill is innovative in that they have set up a two wallet system, one online and one offline, to create a system that replicates a hardware wallet. This innovation provides significance for individuals in countries where mobile phone use is more prevalent than laptops with hardware wallets. 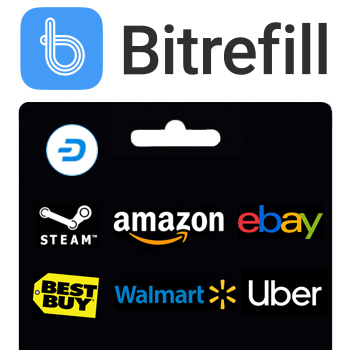 Edge Integrates Bitrefill and Wyre into Wallet: The Bitrefill integration enables consumers to easily make numerous gift card purchases with cryptocurrency, including Dash, which receives a 10% discount on Bitrefill. The Wyre integration allows consumers to easily purchase cryptocurrency with fiat bank transfer for a 1% fee. While it currently only supports Bitcoin and Ethereum, consumers can make exchanges within the wallet to other cryptocurrencies. Both integrations highlight the need for easy usability to gain significant adoption among consumers that are accustomed to traditional payments services. Dash Cryptocurrency Courses Expand Dash Awareness: Dash Nigeria has introduced a new five module cryptocurrency course to educate consumers about the basics of blockchain, cryptocurrency, and Dash. The course is offered for free in English and French and have gotten a total of 226 English sign ups and 44 French sign ups. The course development helps shed light on the fact that education is required to lower the switching costs for consumers to increase the likelihood of adoption. 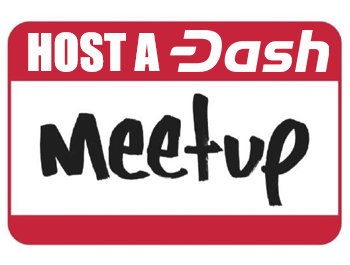 Dash Community Advertisement Generate Venezuelan Merchant and Consumer Interests: From a recently funded Dash Boost proposal, EdwarV/RedProductiva has created static and video billboard ads, radio spots, an educational website, and will host multiple events. The purpose has been to generate new merchant and consumer adoption in Mérida, Venezuela and has already generated some interested merchants. Stripe Denial of Service Highlights Need for Permissionless Payments: Stripe has recently denied debit/credit card processing service to Keys4Coins, an online gift card provider. Keys4Coins already accepted cryptocurrencies, including Dash, and highlighted that the headache they are now dealing with is not an issue with cryptocurrencies as a decentralized payment service. Of the different cryptocurrencies that Keys4Coins accepts, Dash is one of the more stable and consistent payment options. Doug Scribner on Bitcoin ATMs for the Unbanked, Lottery Tickets vs. Crypto Investing: Joël sat down with Doug Scribner, CEO of Vault Logic, to chat about the importance of providing financial services to the unbanked. Vault Logic is a two-way ATM system that provides cash-as-a-service functionality, buying gift cards, and paying bills directly in the machine. Dash Podcast Episode 87 with Anton Suprunchuk: This week, the guys celebrate Dash’s 5th birthday with Dash Core Group Evolution backend developer, Anton. Make sure to listen in to hear about Dash’s best accomplishments and what is ahead for the future. 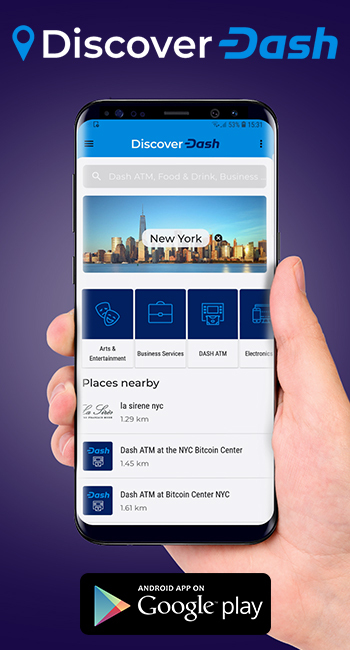 With 2019 still in its infancy, Dash is rapidly adding new features and integrations to ensure it is helping the most amount of individuals possible by becoming digital cash. Make sure to follow all our social media outlets to stay informed of all the advancements that are coming! We cannot wait to see what marvelous Dash News awaits us next week! NextWhy Is the 5th Birthday So Important in Crypto?